In the past 7 years I’ve done several projects for a divergent number of companies. Often I did quite some web design work, but also graphic design and marketing. The things I did for these companies I will show below. Wok het Oosten is a household name in Amersfoort. The Asian restaurant is situated next to the train station, a great place to meat up with co-workers or to just have a nice dinner. 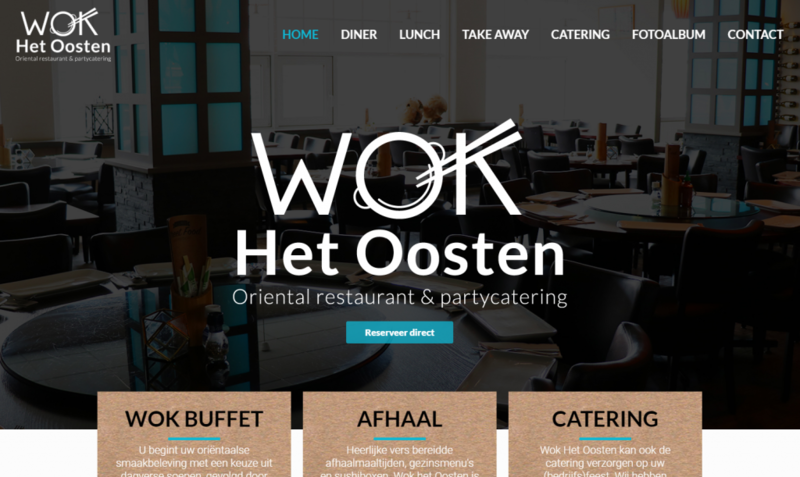 For Wok het Oosten I created a new website and created numerous menu’s and marketing material. Posters, flyers and business cards for example. Together with the owner I discussed new styles and new marketing ways to get customers to his restaurant. Before I already helped them with their personal training company 24Seven, but now Kimberly and Eddy came up with a new concept: Newborn fit mama. For fresh mothers that want to stay fit before, during and after pregnancy. I created a brand for them, made a logo and also helped them with a website. Their brand got a flying start and now very succesful! 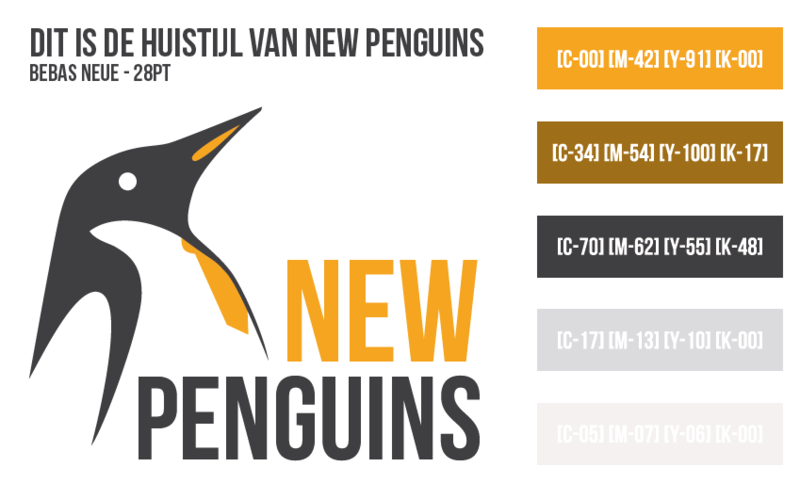 New Penguins is a company where I was involved with almost from the start. Started by an old studyfriend and his brother in law. They had their own made website and logo, which where quite unprofessional. Therefore I created a new logo for them and also designed a new website. I think this was already 7 years ago. In the years after that I kept helping them and did some projects for them where I did some web design and graphic design. One fun project was a rebranding of a high school in Waddinxveen, the Coenecoop College. The school had a very boring folder and was totally not speaking to the students. By reforming the communication expressions the school got way more subscriptions in the year after. And also the school itself got reformed. It was really cool to see when I was visiting the school myself.